At Lakeside Terraces in Sterling Heights it’s not just our lake that will grab your attention, it’s the feel of the property itself. Nestled in the center of a fabulous Sterling Heights location, we make it our personal mission to provide the very best for our residents. And it shows with our Sterling Heights Luxury apartment amenities. From our resort style pool with a stunning lakefront sun deck and shaded areas, to our on-site playground and two tennis courts, our residents love hanging out with their friends, family and even pets in our community. Your four-legged friends will enjoy running and playing in our on-site dog park. Let our fitness center, decked out with the best aerobic and strength training equipment, melt the stress of the day away or enjoy some quiet, personal time on your private deck with views of the lake. 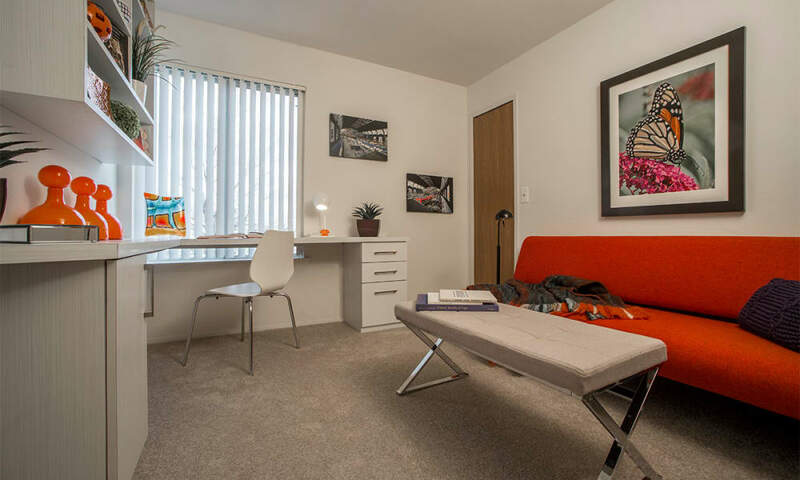 Inside our apartments, spacious, light-filled rooms offer everything from GE brand appliances to extra storage, private entries and even full-sized washers and dryers. Some floor plans even boast such extras as cathedral ceilings and huge walk in closets. 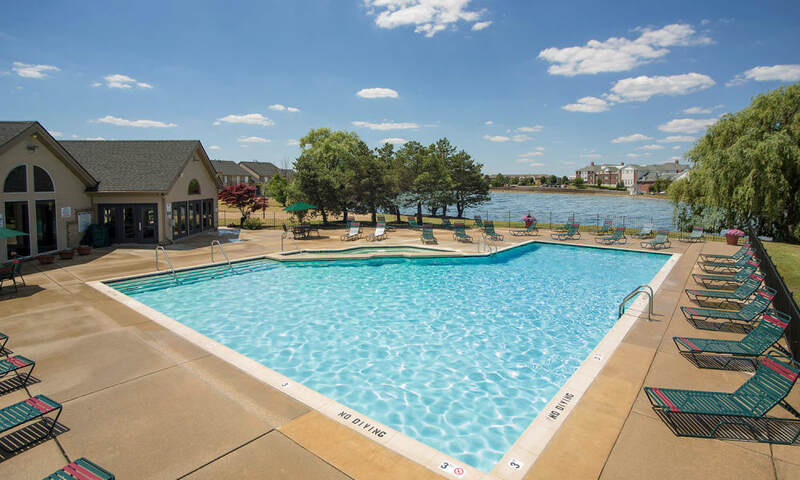 Our Sterling Heights apartment amenities at Lakeside Terraces were designed with the resident experience in mind. Our online resident portal makes paying rent or requesting service a quick and convenient process. Our friendly and experienced on-site service and management team promptly respond to any needs that surface. We encourage you to visit and see for yourself just how much Lakeside Terraces has to offer. Call (586) 646-8371 to set up a private tour today!